Asalamu’alaykum dear readers today is a very special day a day filled with so much blessings it’s hard not to dedicate time to ask for what you want, but most importantly it is a day that has various virtues that it’s vital for us to know about. What is so Special about the Day? 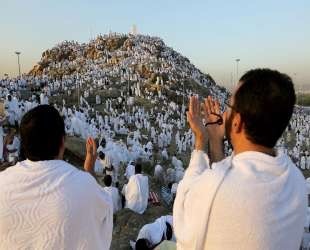 It was reported that Ibn ‘Abbaas (may Allaah be pleased with him) said: the Messenger of Allaah (peace and blessings of Allaah be upon him) said: “Allaah took the covenant from the loins of Adam in Na’maan, i.e., ‘Arafaah. He brought forth from his loins all his offspring and spread them before Him, then He addressed them, and said: ‘Am I not your Lord? They said, ‘Yes, we testify,’ let you should say on the Day of Resurrection: ‘Verily, we have been unaware of this.’ Or lest you should say: ‘It was only our fathers aforetime whotook others as partners in worship along with Allaah, and we were (merely their) descendents after them; will You then destroy us because of the deeds of men who practised Al-Baatil (i.e., ploytheism and committing crimes and sins, invoking and worshipping others besides Allaah)?’ [al-A’raaf 7:172-173 – interpretation of the meaning].” Narrated by Ahmad and classed as saheeh by al-Albaani. And there is no greater day than this and no greater covenant than this. What can we do on the day? We can fast, Because fasting on this day is an expiation for two years. And and lastly remember that…. we hope you are all so deep in your Ibadaah during these rather holy days. However, we would like to remind people as to why we are even doing what we are doing. Remember all that we are doing stems back to the story of Prophet Ibrahim (as) and his wife Hajar and son Isma’il (as). The whole pilgrimage is based on this family and the slaughtering of an animal is also due to the story. Qurbani /Udhiyyah is one of the great rituals of Islam, prescribed in the Qur’an and the Sunnah of His Messenger (saw).This amazing act commemorates the obedience of Ibrahim ‘alayhis-salaam, the Imam of Islamic Monotheism, whom Allah ‘azza wajall inspired to offer his son, Isma’il, as a sacrifice to Him. Allah, in His Mercy, then ransomed Isma’il with a ram which Ibrahim sacrificed. 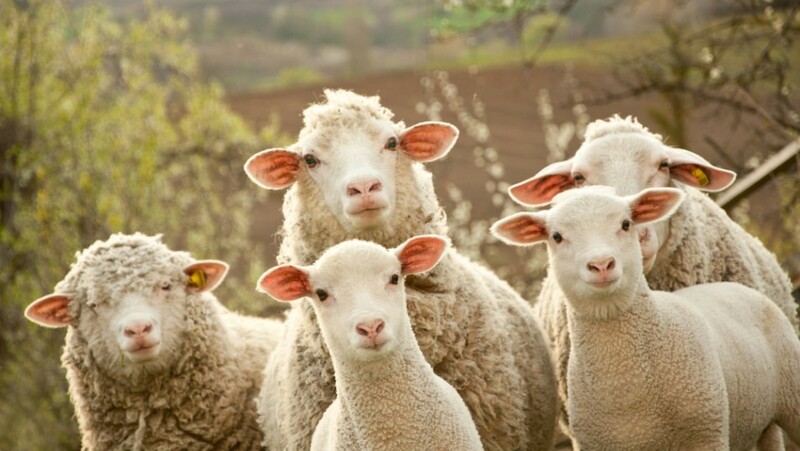 Due to this, Muslims sacrifice animals as an act of worship to Allah during the period from after the Eid prayer (10th Dhul Hijjah) until the last days of tashreeq. Best Days of The Year! Assalamu’alaykum, we pray you are all well and in good health and Iman. Alhamdulillah that we have reached another year and been blessed to attain much reward in the coming ten days of Dhul Hijja the best ten days of the year. Oh Muslim don’t be lazy and slack with these ten days, a reminder for ourselves before our readers. Work hard for you don’t know if you will be blessed to see another, on Friday a sister passed away, many Hujjajs (pilgrims) also returned to their Lord and for many more around the world will not have those 10 extra days to repent and seek forgiveness from their past. May their death be a reminder for us all that death is inventible thus lets work hard in collecting good deeds, for surely this world is only a few days long! 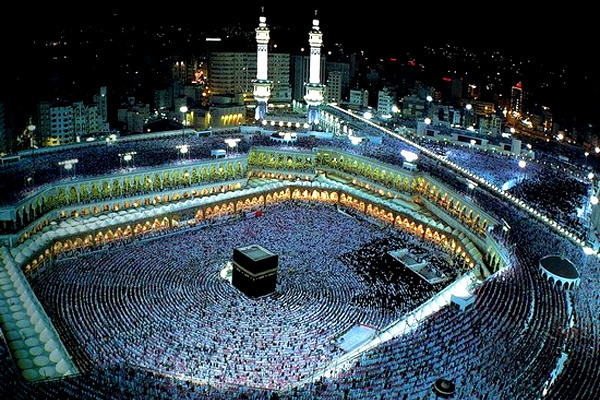 The ten days of Dhul-Hijjah (the 12th month of the Islamic Hijri calendar) start when the month of Dhul-Hijjah enters. 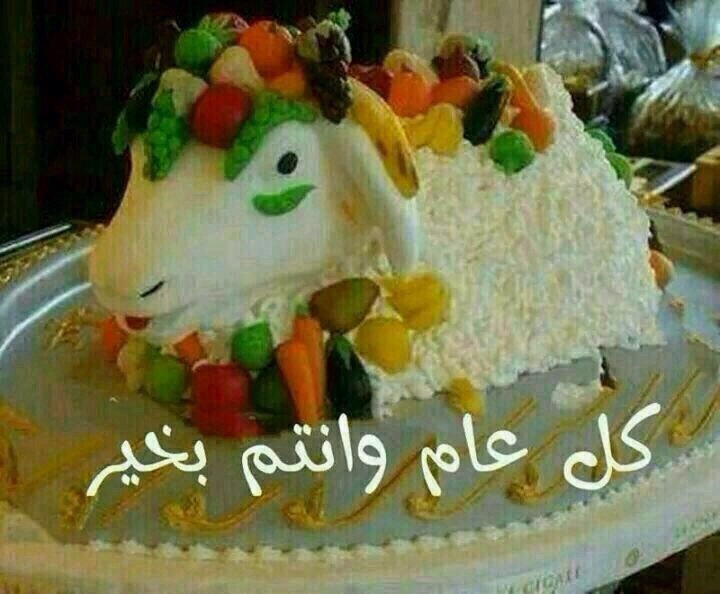 And they end with the day of `Eid – the `Eid of sacrifice. 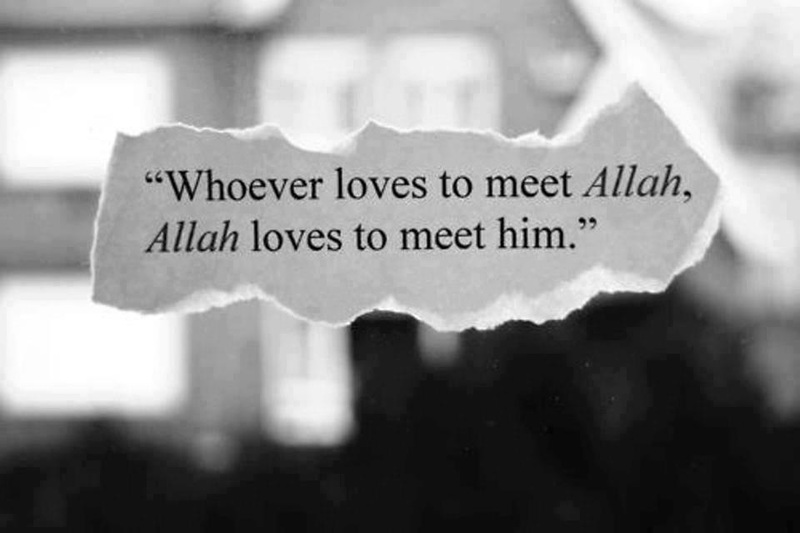 So I knew that the one who loves first is Allah. So I knew that Allah is the One who inspires you to repent in order for you to repent to Him. Everything happens with the mercy of Allah… We actually reading this and reflecting on it or sharing is nothing but the mercy of Allah on us… Allah huakbar..